Aging is inevitable but wrinkles and loosen skin can be controlled. If you are asking on what to do then you can have a facelift surgery to turn back the clock for your appearance. Here are the five anti-aging benefits of facelift surgery. Having a fading look in the mirror can be a sad experience. It comes to the point where skin’s inability to retain oil and moisture. 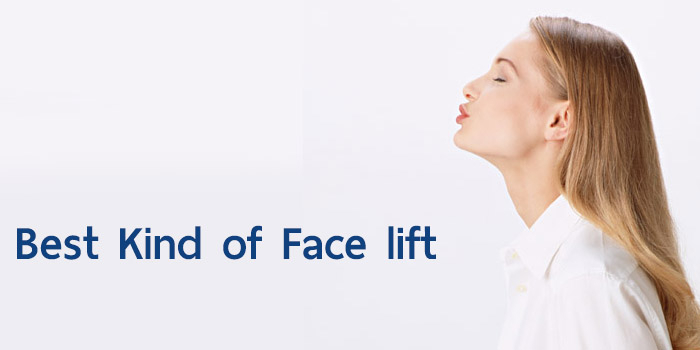 Getting facelift can repair and help remove unwanted wrinkles and tighten lose on facial skin. As you age, your face also age and it often lower people’s self-esteem. It is a natural process in the body but the effect can devastating for many. 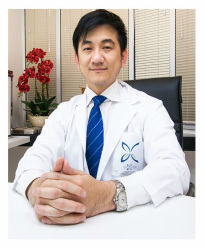 With the help of facelift surgery, patients raise their self-esteem. Low self-esteem is referred to people’s confidence level. Facelift can increase self-esteem and with that their self-confidence also soars. When you rely on natural time you might not be able to enough of it to wait for the outcome. Compared to facelift you don’t need to entail a long period of time to see the results. The adverse effect of aging can be eliminated within a day. It’s also true that you need to give cash away for the sake of looking good but one time cost for a face surgery could save money. Taking facelift surgery is a great way to subtract years from a patient’s look.